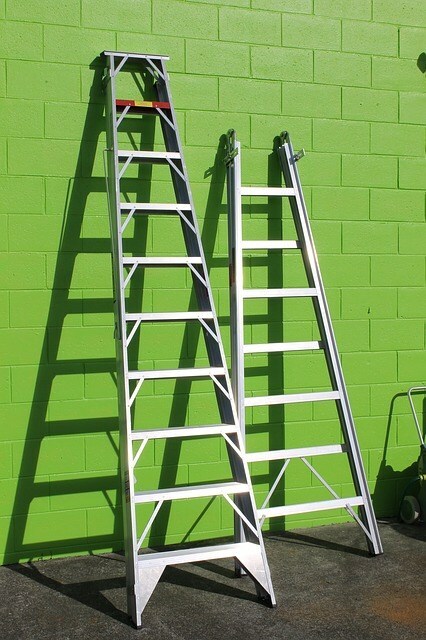 Australian online marketplace MyDeal.com.au has launched a new platform feature called MyStore, allowing anyone to open their own e-commerce shopfront at no cost and earn revenue by leveraging their own social media. After a successful beta test in which 30 influencers reached over half a million Australians, MyStore is now available to the Australian public enabling anyone to launch their own curated offering utilising MyDeal’s existing database of products. The program will enable customers to make product recommendations to their friends and family on social media, whilst also helping other customers make more informed buying decisions. Users simply need to visit MyStore.com.au, log in with their Google or Facebook account and can have a MyStore up and running in under 5 minutes. 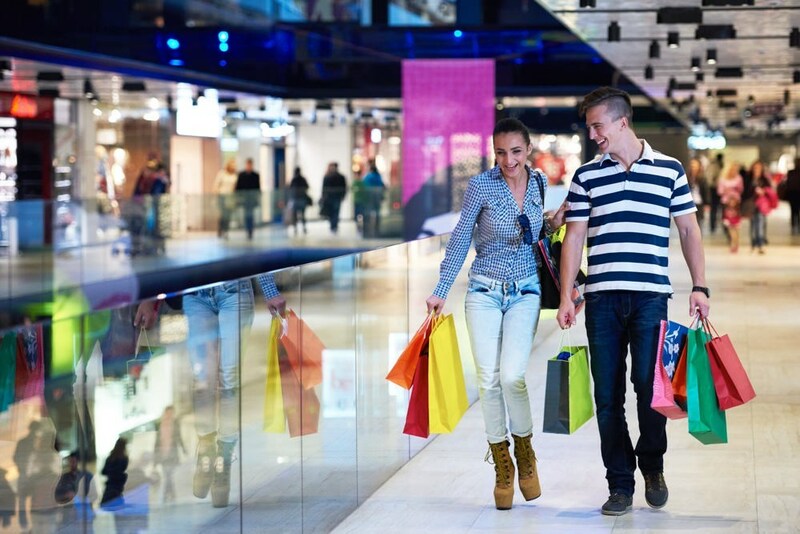 Built on the premise of a traditional affiliate model, each MyStore receives its own unique discount code for followers to use, earning MyStore owners a commission on each sale with the code applied. This new addition to its platform emerges after its Australia’s Top 50 Influencer Awards campaign in 2017 which enabled it to gain further insight into the influencer industry. The launch of the new tool and unique approach to e-commerce provides further example of how MyDeal differentiates itself from other marketplaces. The strategic timing of the launch has been underpinned by its focus in FY18 to release integration technologies and API capabilities for its sellers, enabling the marketplace’s range to grow from 50,000 products to over 300,000 and enhancing the seller experience. ith the marketplace shifting to a more self-operated mechanism, MyDeal is now expanding its sales channels and focusing on opportunities which will elevate the buyer experience. 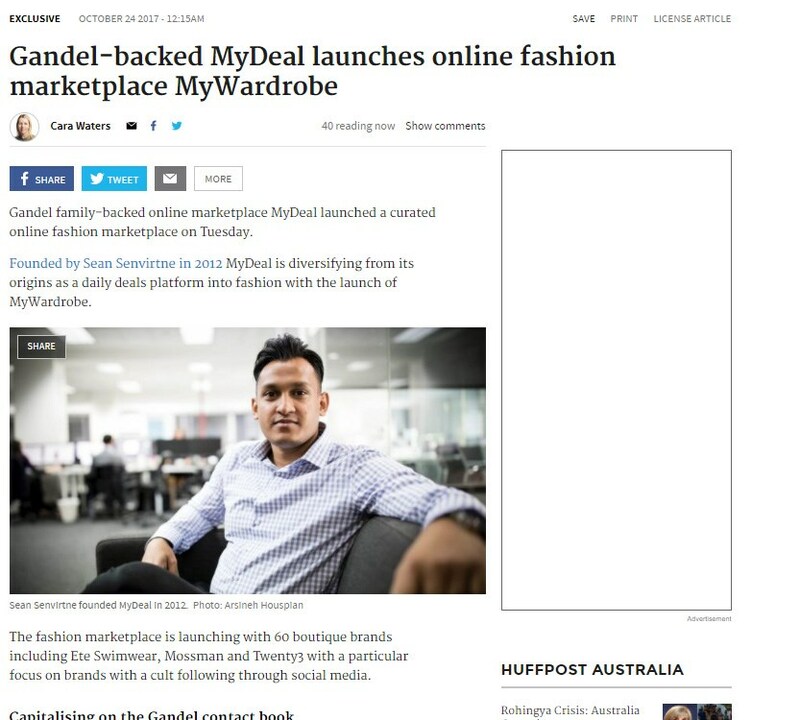 MyDeal.com.au Founder & CEO Sean Senvirtne said MyStore is another example of how e-commerce is evolving. “Up until now e-commerce has had a traditional B2C model. MyStore turns that model on its head and transforms customers into brand ambassadors,” Mr Senvirtne said. “Through MyStore, customers can promote the MyDeal sellers which are going above and beyond for their customers and be rewarded for their efforts. It also means that as a marketplace, we continue to strive to provide an even better experience if we want customers to continue to endorse our brand. It gives them more power and more choice,” he said. “Through this program we wanted to take the best qualities of social media and online shopping and affect positive change in the customer shopping experience” Mr Senvirtne said. MyStore aligns with MyDeal’s data-driven approach to marketing, enabling the marketplace to better identify products which customers love. Barbara Bryan from Let’s Go Mum agreed. “I can’t believe how easy and quick it was to set up our MyDeal MyStore – selecting the products was fun, and the whole process was done in no time,” she said. “This latest innovation is the beginning of a series of exciting enhancements we will be announcing in the coming months as we prepare ourselves for the biggest Christmas sales in our history,” Mr. Senvirtne said. MyDeal.com.au has launched fashion offering MyWardrobe, a curated online fashion marketplace with on trend men and women’s clothing from Australian fashion boutiques. The online fashion marketplace aims to disrupt through listing products from pureplay retailers and Australian boutiques designers which consumers are reverting to for their social media presence, competitive pricing and on trend offering. This will provide opportunity for smaller or emerging fashion brands to be exposed to over 2 million consumers, and be brought into the mainstream. Additionally, MyWardrobe will have a focus on providing an elaborate range of men’s clothing and accessories to fill the existing gap in the Australian market for a prominent fast fashion destination for men. Built with MyDeal Marketplace’s proprietary white label technology, the platform has listed 32 major Australian fashion boutiques and over 5,000 men and women’s products for its soft launch. The range includes men and women’s clothing, swimwear, accessories and footwear. Brands listed for launch include viral social media brands Zachary The Label, Miss Holly, Kaja and Belle & Bloom. For fashion sellers, the new marketplace aims to offer a more premium drop ship platform, effectively differentiating MyDeal’s product offering and positioning for sellers and consumers alike. 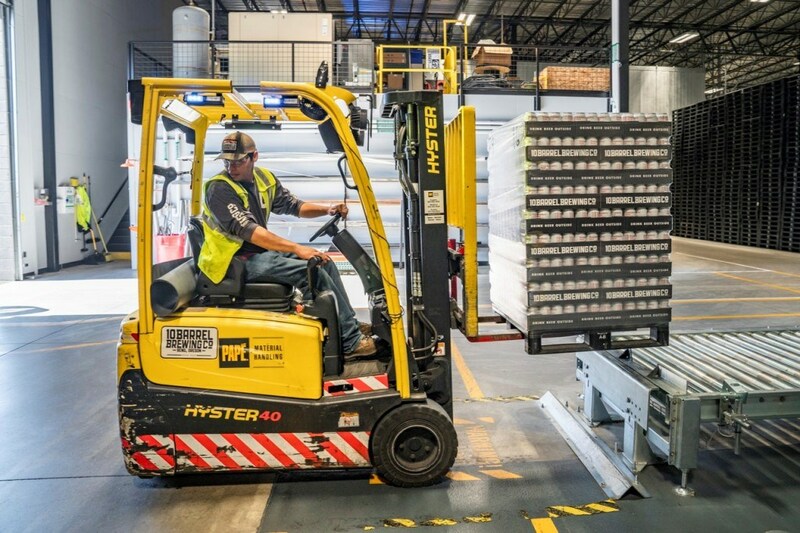 “As the market has become more competitive, it has been priority for us to innovate in the best interest of our stakeholders”, says Sean Senvirtne, CEO of MyDeal.com.au. Last night, the 2017 Australia’s Top 50 Influencer Awards, presented by online retailer MyDeal.com.au, unveiled the most inspiring and influential bloggers Australia has to offer. The judges of the Australian Top 50 Influencer Awards, which celebrates the most inspiring and successful online influencers, have revealed their finalists and winners. This year’s winner was How Ridiculous, a multi-talented trio who travel the globe breaking world records, saving children’s lives and paving a new path for online influencers. Since they began, they have gained over 500k subscribers on YouTube and over 74 million Youtube views, making them one of the biggest online influencers in Australia. They have earned two Guinness World Records, collaborated with Ri De Janeiro's Football World Cup and have release hundreds of children from poverty across the world. Jacko Brazier was crowned as the Social Media King. Jacko has over 270k followers on Instagram alone. Jacko the teen heartthrob, who is a self-proclaimed third wheeler, shot to fame with his viral Vine videos and is now an aspiring musician and YouTuber. He has over 240k subscribers on YouTube and has his own merch. Congrats to all who entered and made it into the Top 50! Melbourne, December 6, 2016: A brand new iconic awards program is launching in Australia today – Australia’s Top 50 Influencer Awards. It will celebrate and recognise the modern type of small business, online influencers. MyDeal.com.au in partnership with Trivago, TheRight.Fit and Nova 100 is launching the awards, with registration open on the 12th of December 2017. The awards celebrate the success and impact of Australian online influencers across social media platforms including Youtube, Instagram, Facebook, and personal blogs. 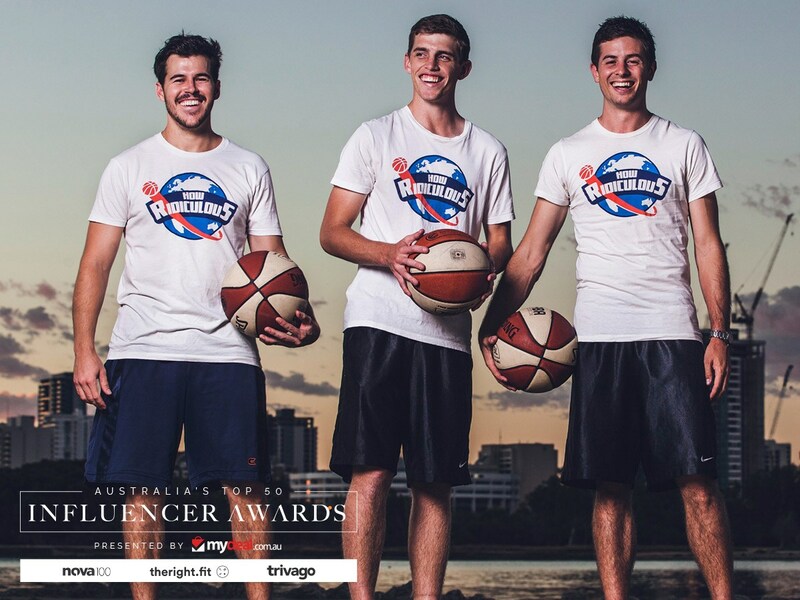 As one of Australia’s largest up and coming awards ceremonies, they oversee online influencers across health & fitness, beauty, fashion, lifestyle and parenting. Judges included are entrepreneur Jane Lu, CEO of ShowPo, media industry heads from BuzzFeed Australia, The Australian Financial Review, Cosmopolitan Australia and Nova 100. Well known entrepreneur Taryn Williams, the founder of TheRight.Fit, an Australian online talent platform, is assisting in the production of the awards program. The winner will be announced in an editorial on the Nova 100 website and other media, receive $1000 voucher for Trivago to spend on any hotel room in the world, $1000 spending cash from MyDeal.com.au and a lifetime TheRight.Fit membership. The top 10 will be announced on the Nova 100 website, included in a photoshoot, will receive a pro membership for TheRight.Fit and a gift bag with brands including Uncle Jack, The Daily Edited, Roc Eyewear and more.